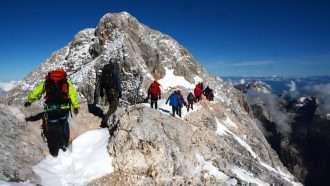 This traverse will reward you with green meadows, deep valleys, impressive peaks and, of course, the option to climb the majestic Mount Triglav. 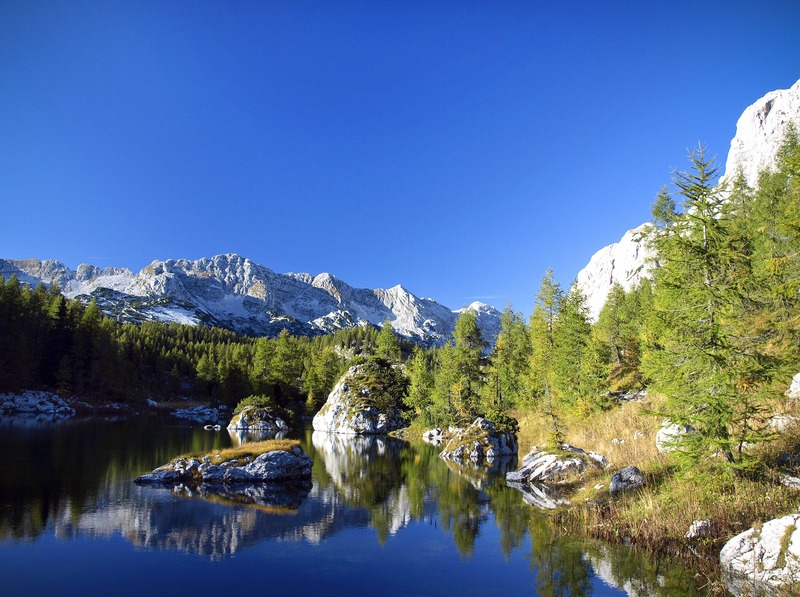 Walk across high passes and through Alpine meadows and recharge at night with delicious mountain cuisine in simple mountain huts. 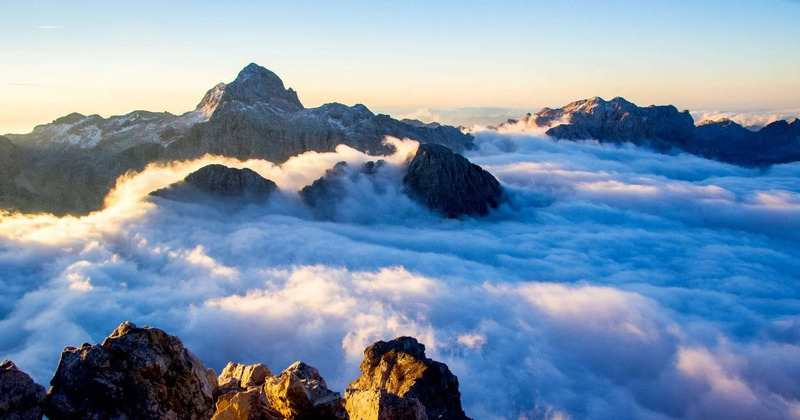 This tour requires some experience of walking at high altitudes and narrow trails. Your main luggage will be transferred directly from first to last accommodation as the mountain huts are not accessible by cars. Arrive at Kranjska Gora (well connected by train/bus to Ljubljana and Klagenfurt airports). Introductory meeting with our representative. 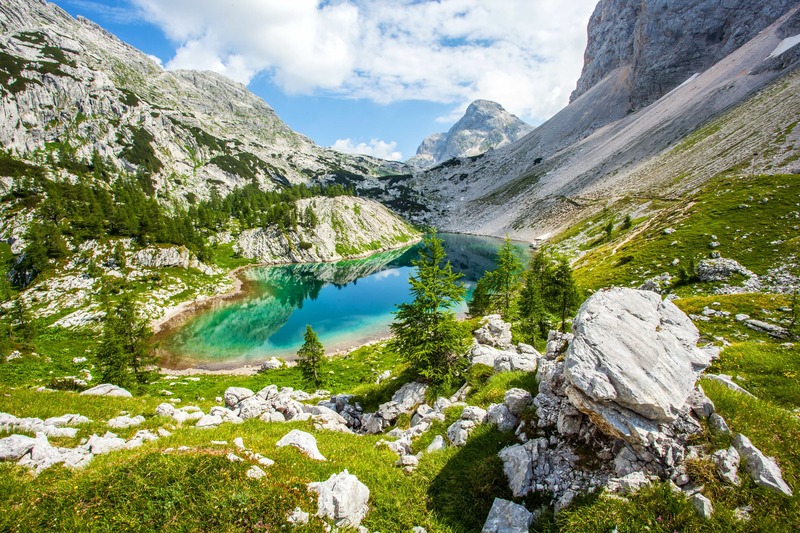 Optional afternoon walk to Tromeja – the triple border point of Austria, Slovenia and Italy (1508m) or Belopeška lakes (Laghi di Fusine) (929m). Breakfast in hotel and short transfer to Planica (910m). 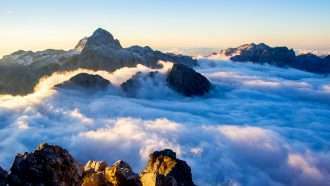 Then walk from Planica through Tamar Valley and Slemenova Špica (1911m) to Vršič Mountain Pass (1611m) and the hut where you will spend the night (1737m). 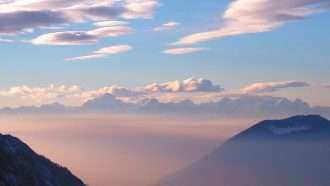 In the morning your main luggage will be transferred to Tolmin (your Day 7 accommodation). Walk from Poštarski dom na Vršiču via Sedlo Planja (2349m) to Pogačnikov dom na Kriških Podih (2050m). 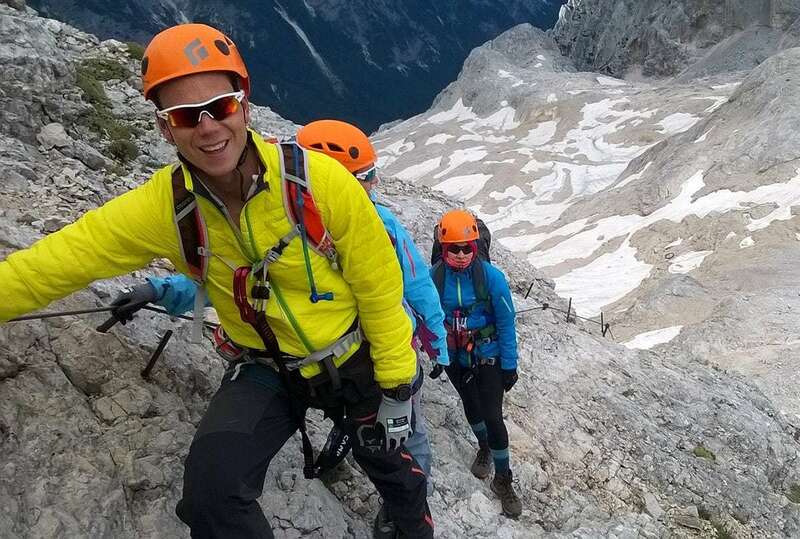 Optional climb to Mt Razor (2601m). Walking from Pogačnikov dom na Kriških Podih (2050m) via Bovški Gamsovec (2391m) to Koča na Doliču (2151m). Walk from Koča na Doliču (2151m) via Triglav Lakes Valley to Koča pri Triglavskih Jezerih (1685m). 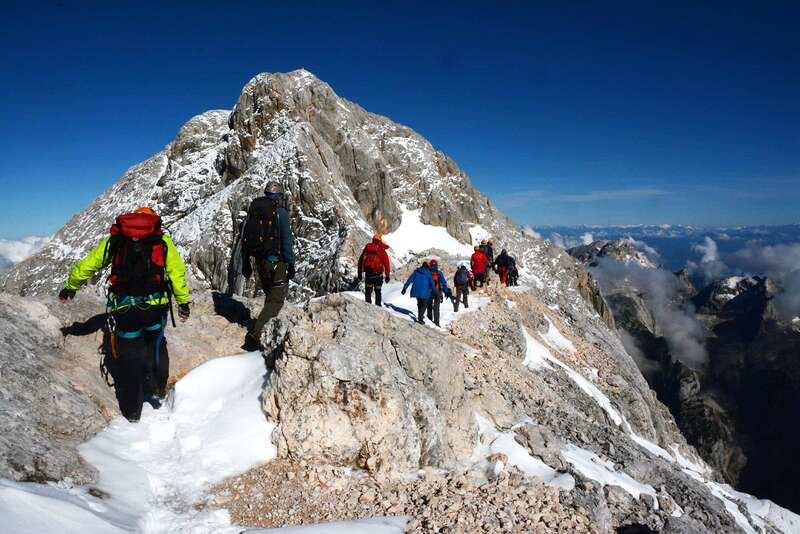 Optional climb of Mount Triglav, the highest in Slovenia (2864m). 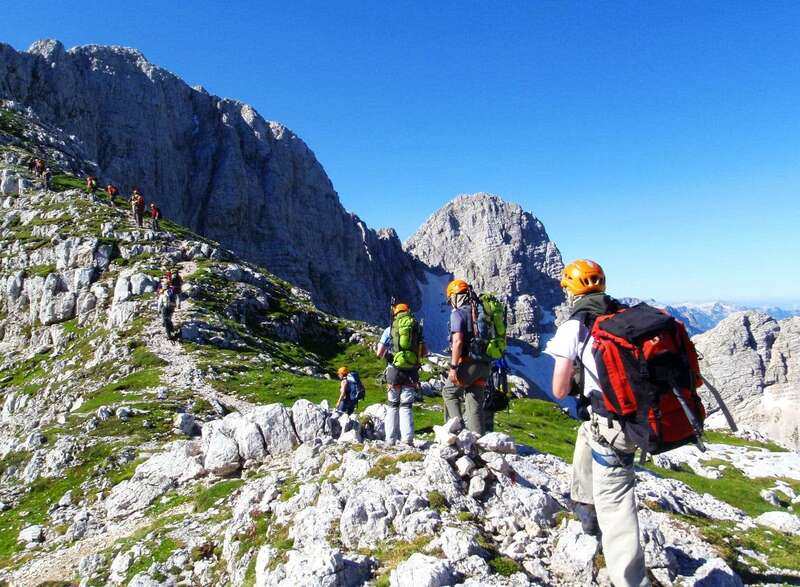 The optional Mount Triglav climb is recommended for experienced hikers only. Sure-footedness and head for heights are mandatory. 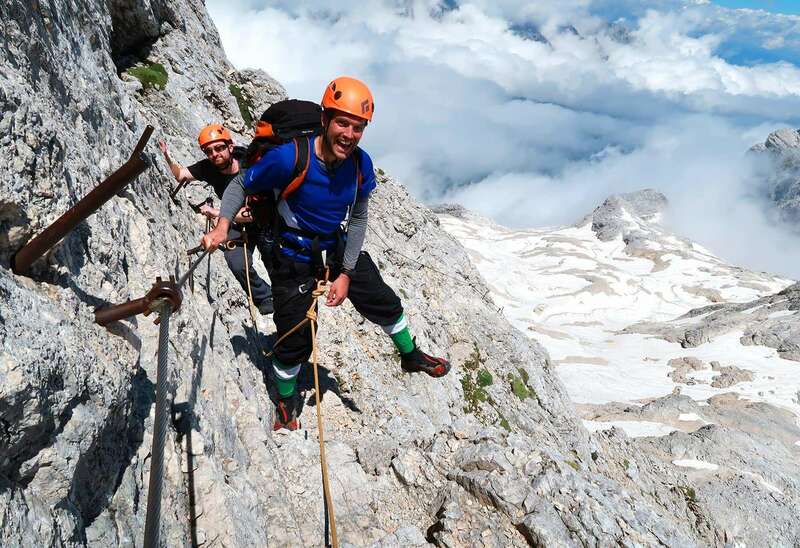 Although not technical, the climb includes a 400m via ferrata (protected climbing route) section to reach the summit. Walk from Koča pri Triglavskih Jezerih via Koča pod Bogatinom (1513m) to Planinski dom pri Krnskih jezerih (1385m). 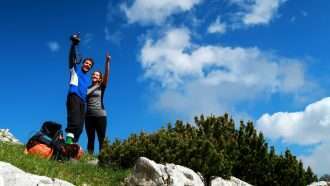 Private transfer to Most na Soči and by train to Lake Bled. Bled is a place that attracts visitors with its combination of natural wonders and unique culture and history. 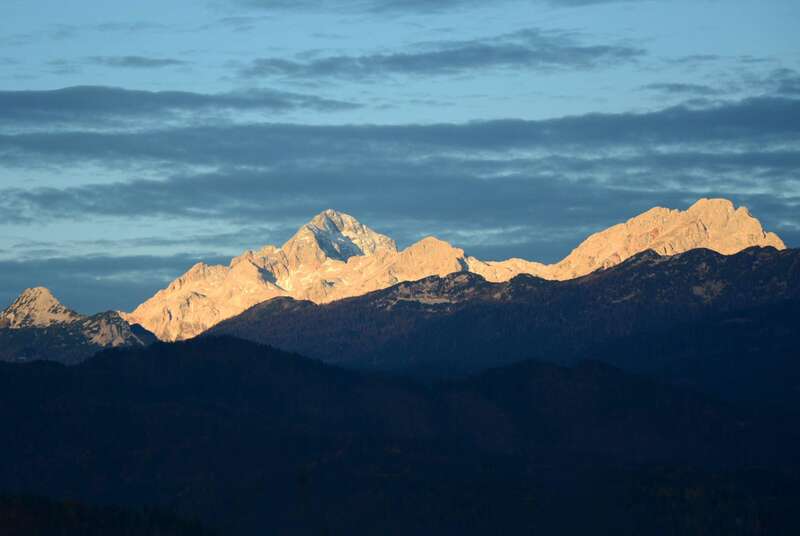 The surrounding area offers plenty of excellent hiking opportunities, including a walk to the stunning Vintgar Gorge. There is a ,600-metre long walk on a wooden walkway, which leads through the scenic gorge along the Radovna River to the Sum Waterfall. Heading east, following well-marked signs for Bled, you have about 1 km to the Church of St. Catherine. From here it’s about 4 km back to Bled Lake. If you prefer a nice leisurely stroll on your final day, a hike around the lake takes about 1 hour. 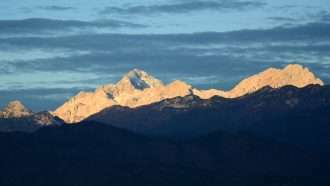 Accommodation is in 3 or 4-star hotels (2 nights) and in mountain huts in dormitories with shared facilities (5 nights). Please see the itinerary above for accommodation details. Breakfast is included on all days as well as dinners on the five nights in the huts. In towns each hotel has its own restaurant where you can taste international or Slovenian meals or you can also try Slovenian cuisine in local restaurants. 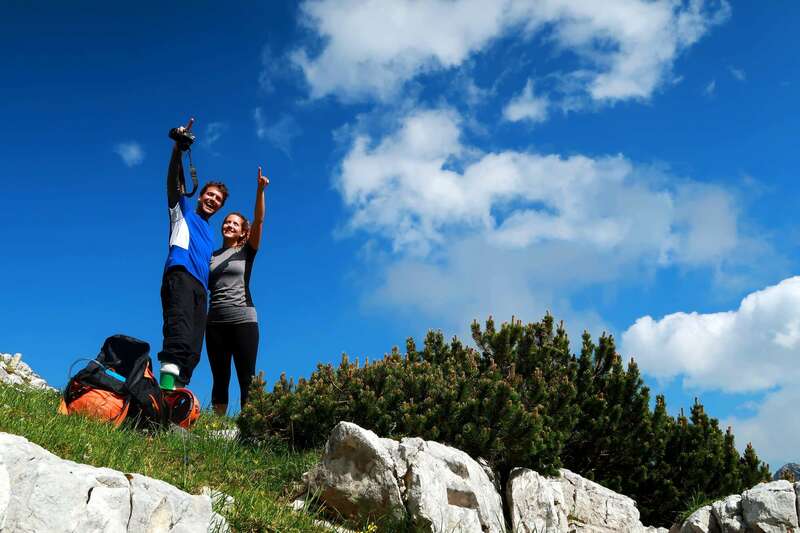 Each hiking day passes by several mountain huts with restaurant facilities where you can get water and lunch – or you can pre-order a packed lunch on previous night. 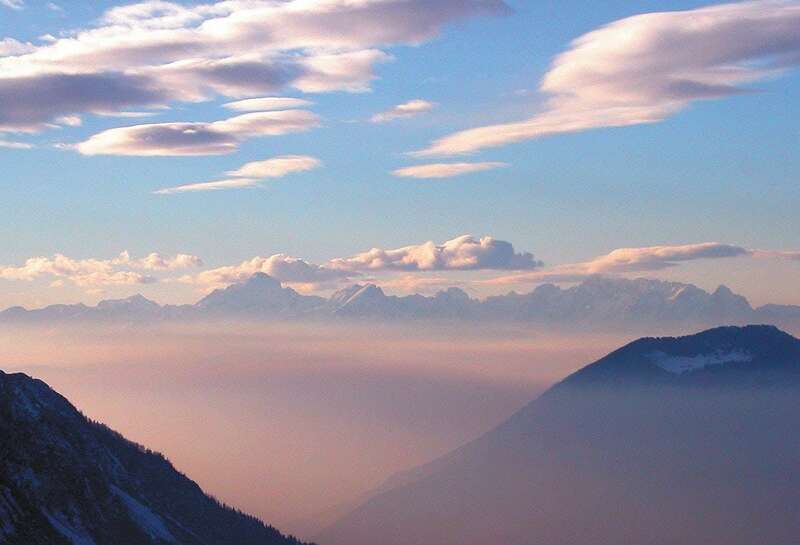 Transfers from Ljubljana Airport to Kranjska Gora and from Bled to Ljubljana are very easy by public transport. You can also book at an extra cost private airport or Ljubljana transfers on Day 1 and Day 8. Baggage transfer is NOT included as the huts are not reachable by car. Your main luggage will be transferred in the morning of Day 2 and wait for you in the Tolmin hotel on Day 7. 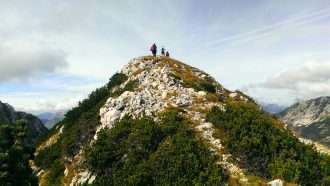 This holiday is appropriate for experienced hikers. 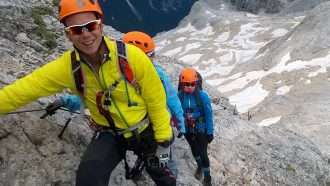 Average walking distance is 12 km per day while total elevation gain is 3,000 m and average daily elevation gain is 600 m (read more about difficulty grades). 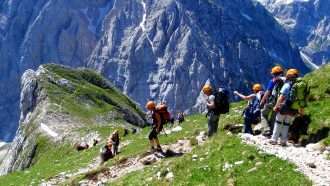 You will walk on hiking trails, most of them in the Alpine zone, with mostly rocky terrain. The trails are very well signposted and we provide detailed route notes (no GPS tracks necessary). 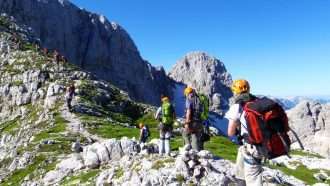 We strongly advise you to follow only marked trails and never try to shorten the path through the unknown and unmarked terrain. You can call our 24/7 local assistance phone number anytime. More detailed info on route navigation will be included in your holiday information pack. This tour can be organized between mid-June and September. The itinerary contains routes which are closed to the public during winter and spring. 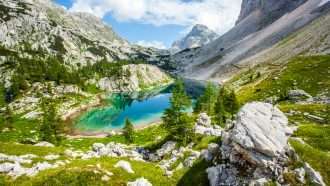 Best month for hiking is August. You should bring a comfortable rucksack which should hold your luggage for Days 2-7. 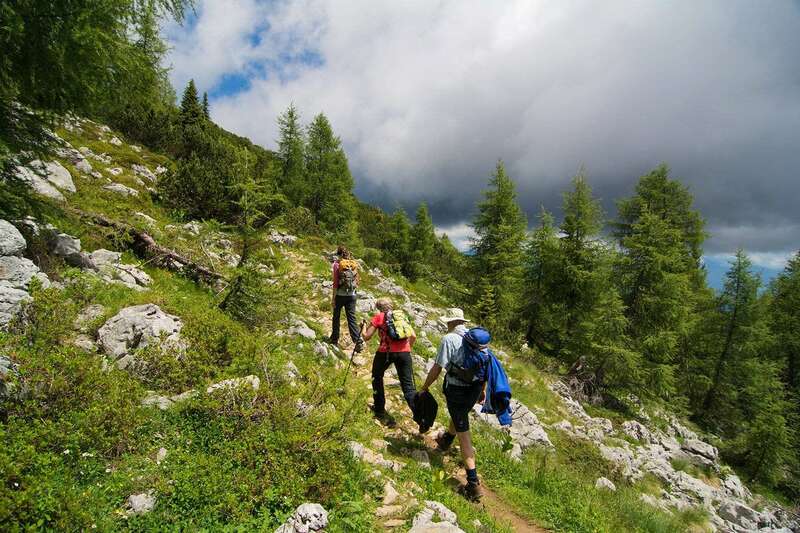 It is essential to bring good hiking shoes and waterproof jacket. 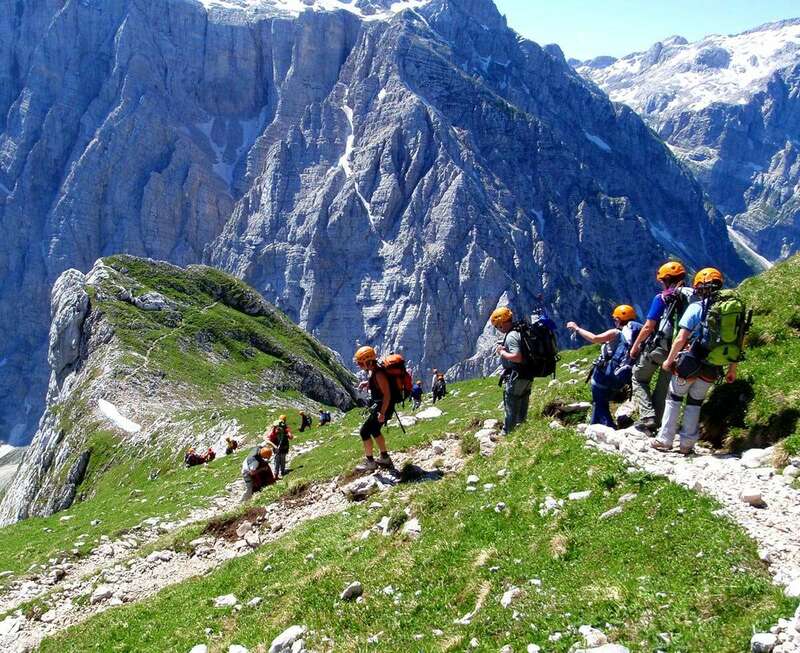 On Day 2 your main luggage gets collected at the Kranjska Gora hotel and is safely stored until you reach Tolmin at the end of the high mountain walk on day 7. You will not have access to it until then, so make sure you have everything you need in your backpack. Below is a non-exclusive list of what you should bring to this trip. More detailed info will be included in your holiday information pack. If you need further advice, please contact us or a reputable outdoor retailer.